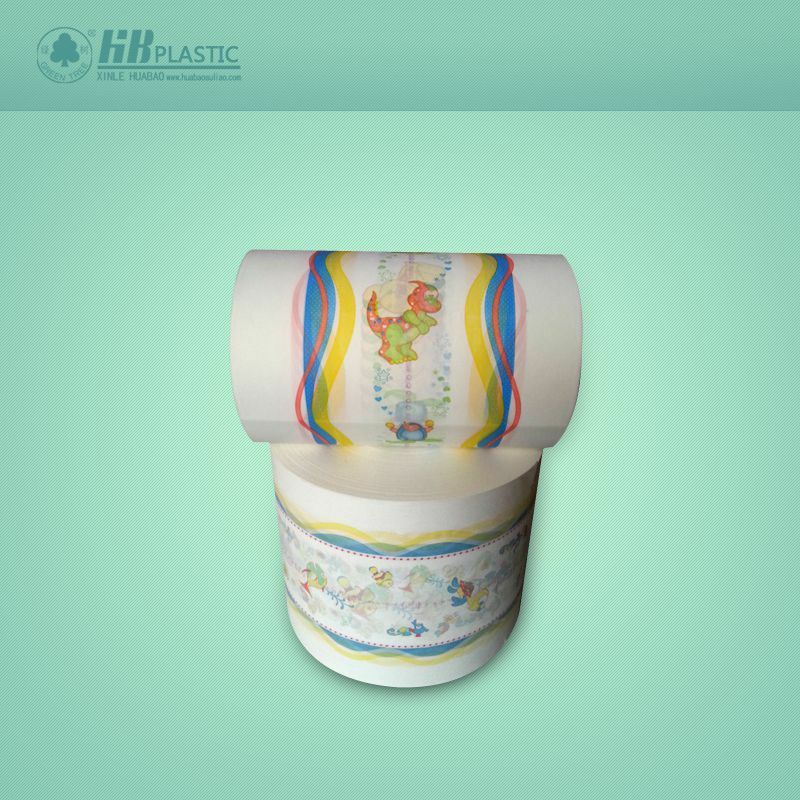 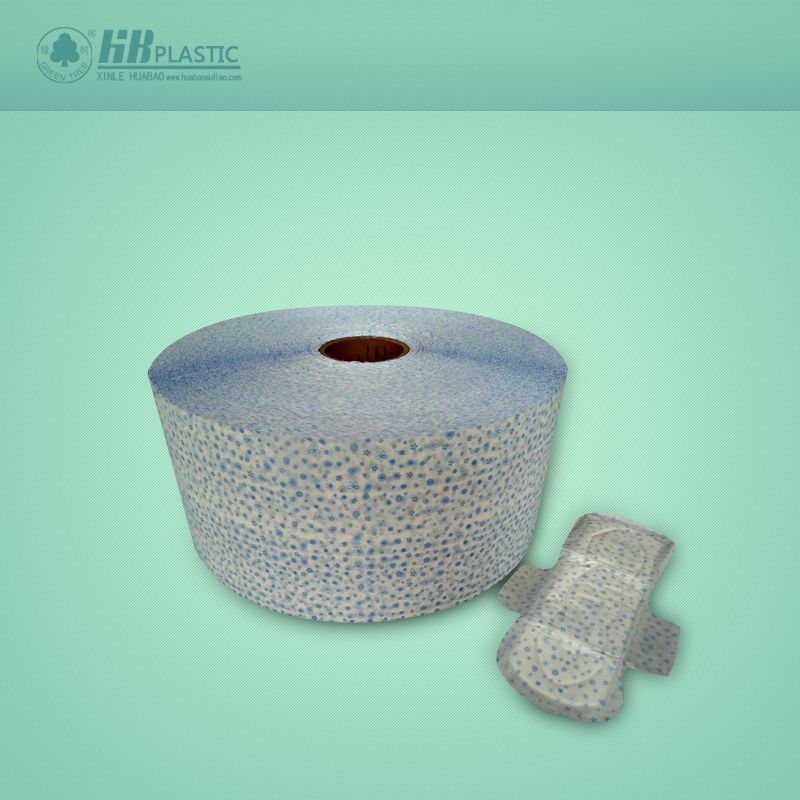 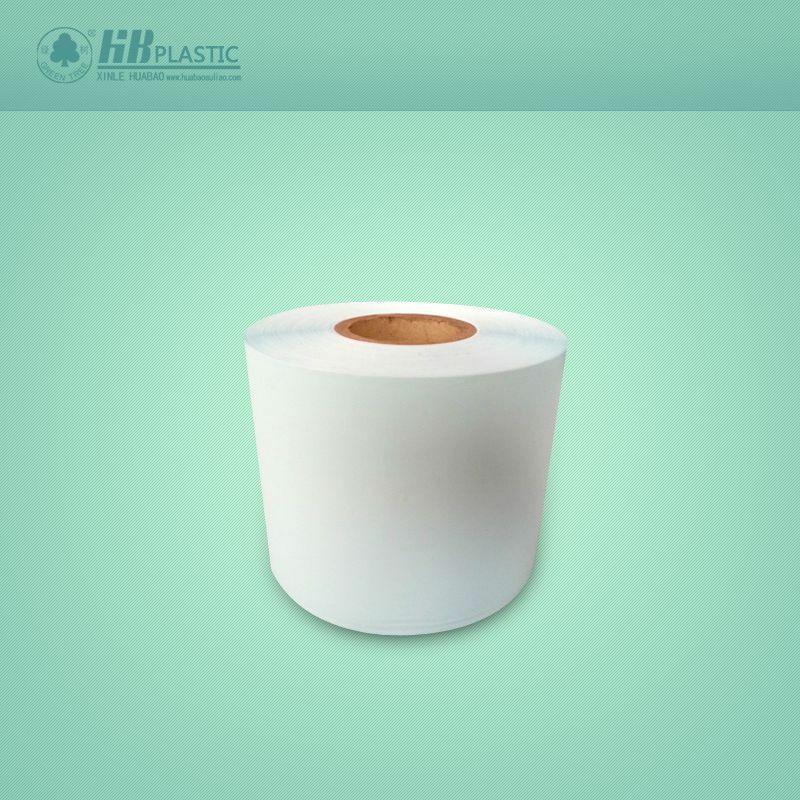 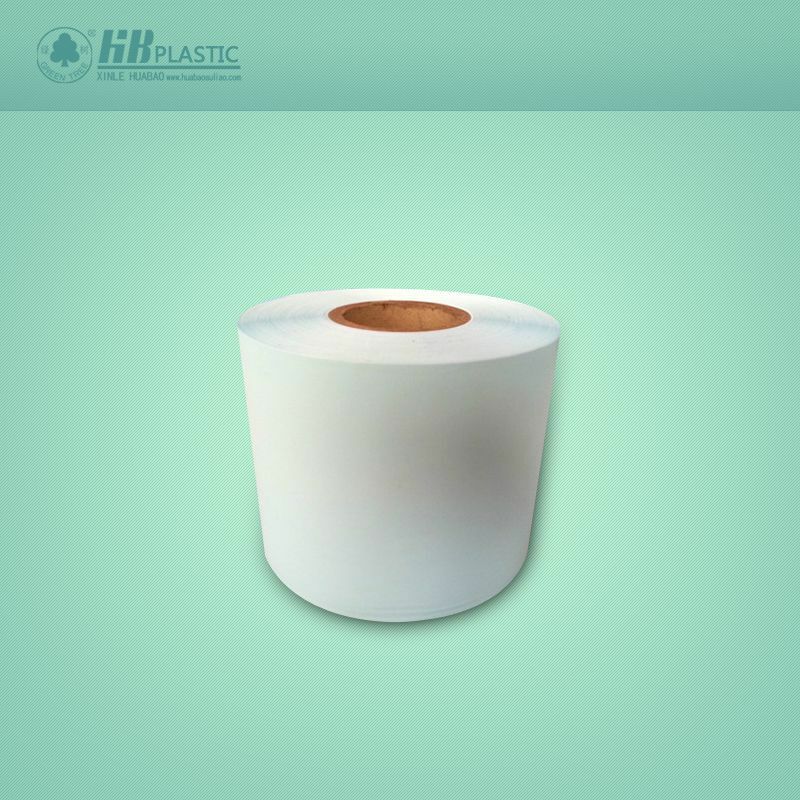 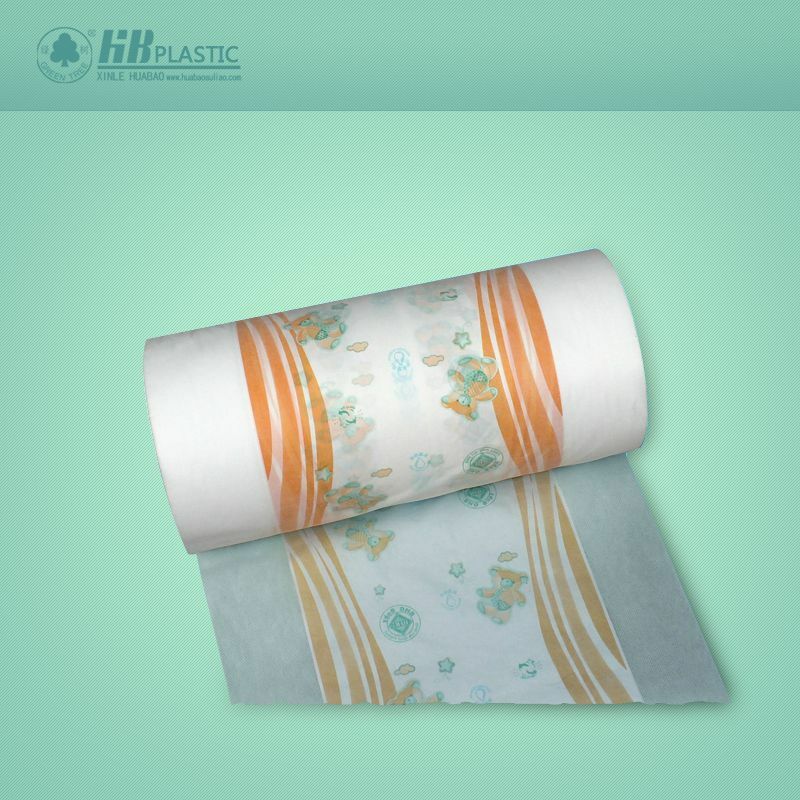 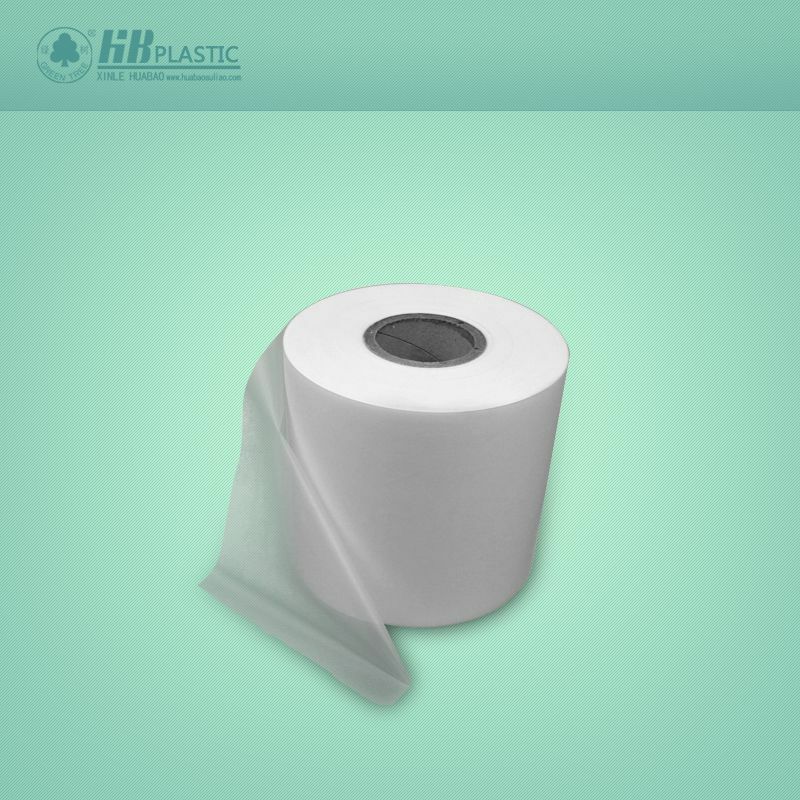 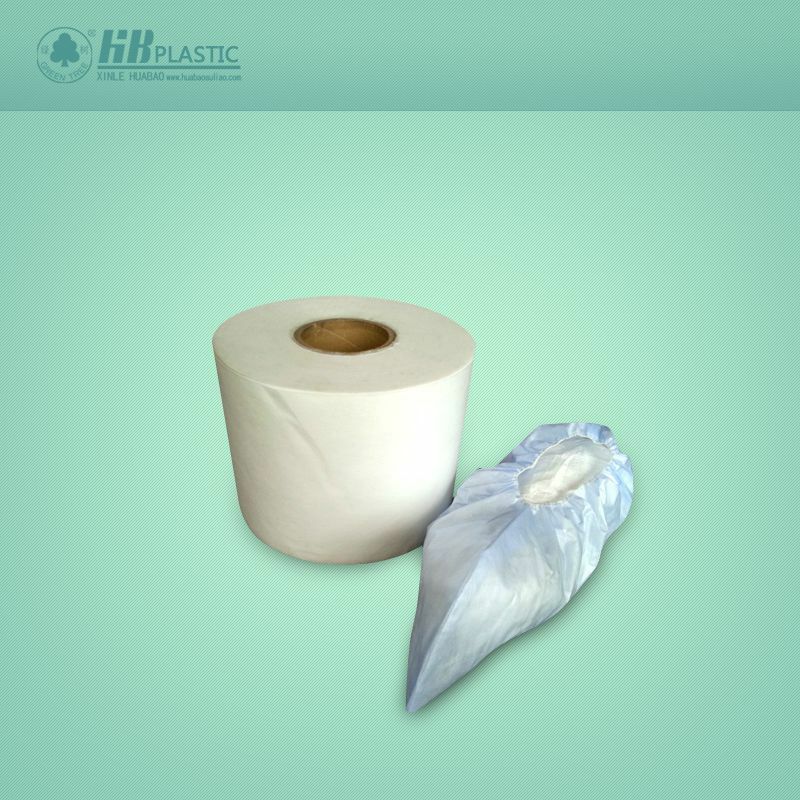 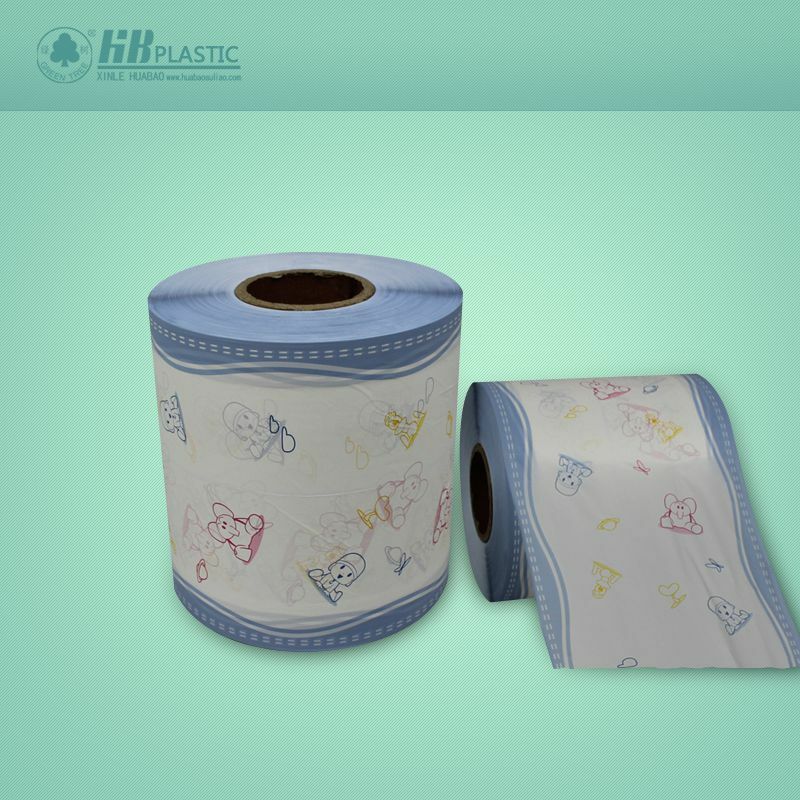 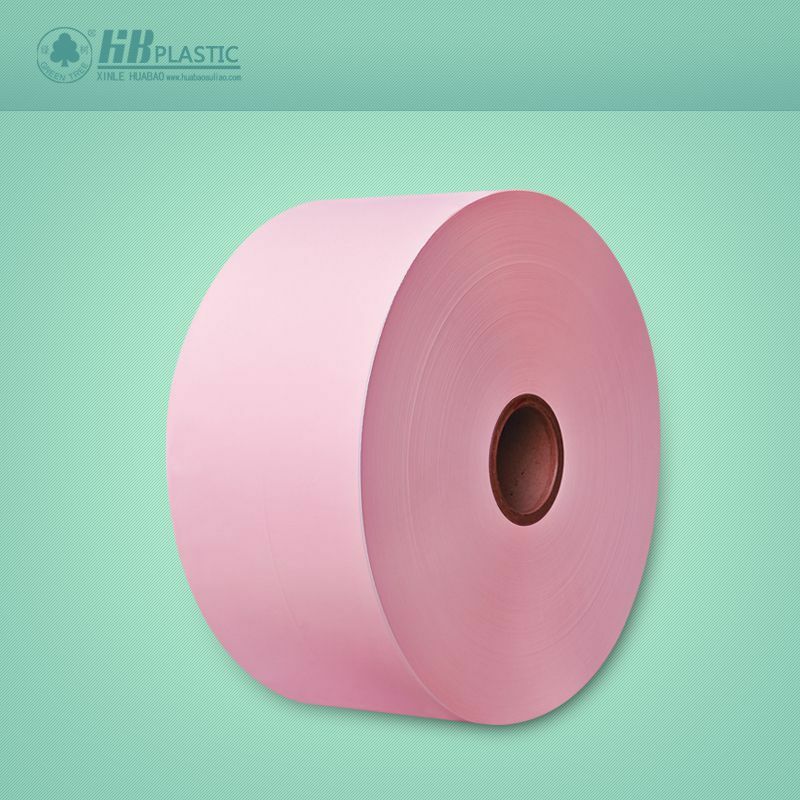 Home-Xinle Huabao plastic Film Co.,Ltd. 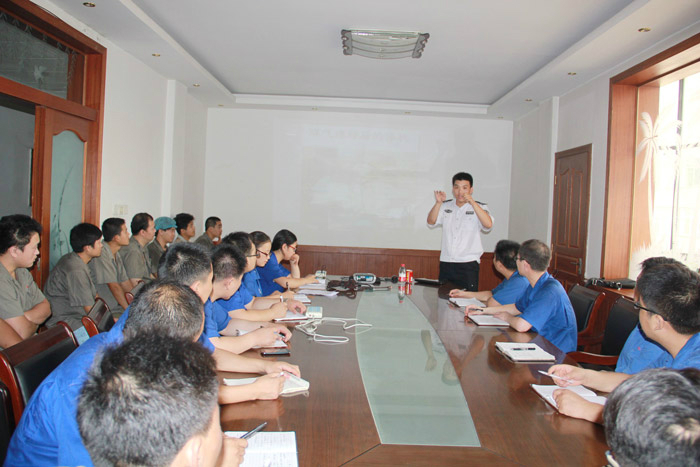 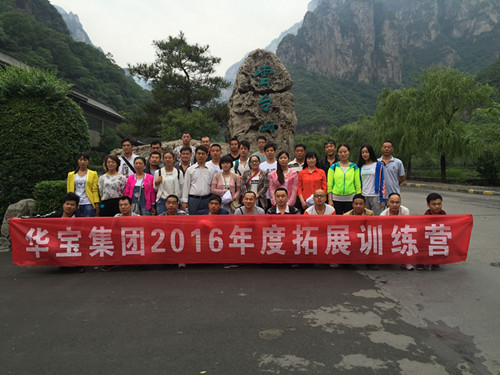 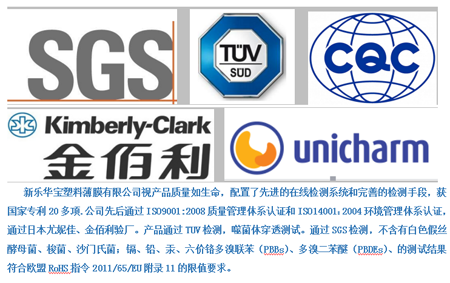 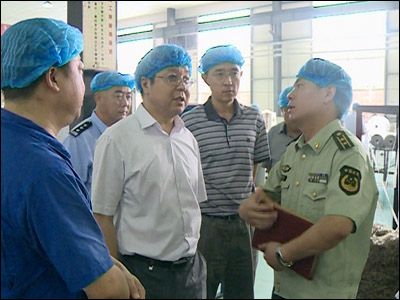 The products passed TUV test and bacteriophage penetration test, and passed SGS test. 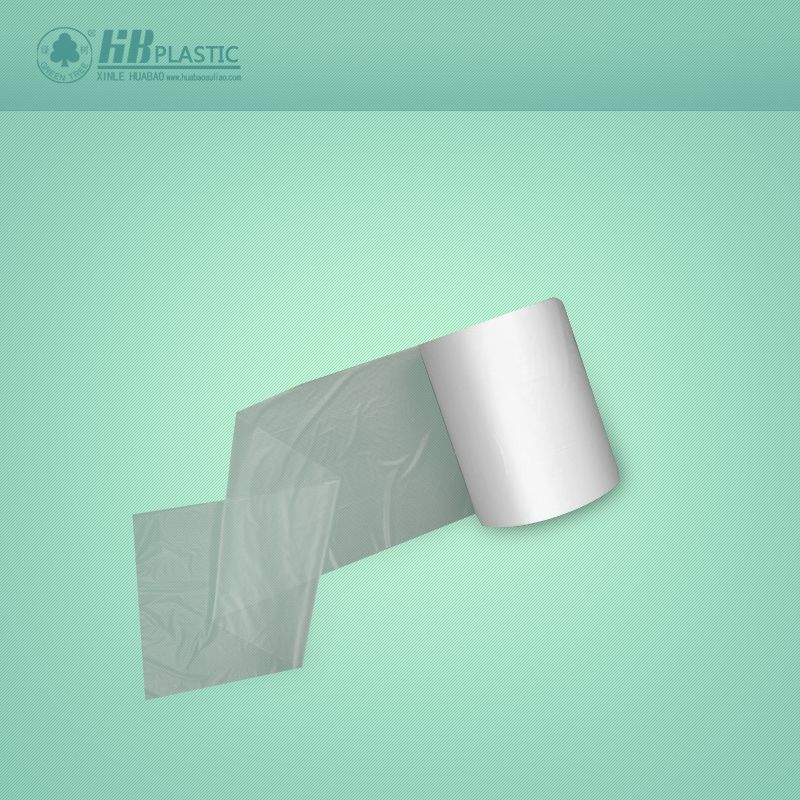 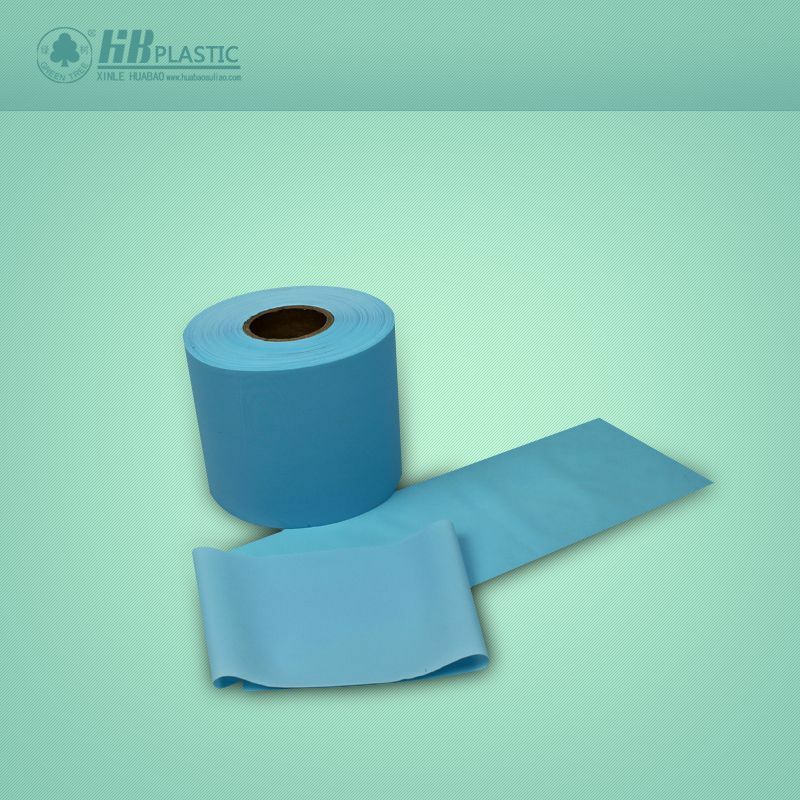 © 2019 Xinle Huabao plastic Film Co.,Ltd.